Congratulations to Tan Nguyen, owner of Nails N2 Art at Elite Salons & Spas in Conroe, Texas, for taking home the trophy in our first VietSALON Nail Artistry Competition, sponsored by CND. Tan is no stranger to competitions, competing in NAILS Next Top Nail Artist season three and earning a spot in the Top 12. As one of five finalists in the VietSALON Nail Artistry Competition, he, along with finalists April Ryan, Huong Lu, Linh Chung, and Truc Nguyen, won an all-expenses-paid trip to Orlando, Fla., to attend Premiere Orlandoo 2016 and to be honored at the Shining Stars Party & Concert hosted by CND. The professional salon industry was treated with performances by Vietnamese musical superstar Don Ho and a photo op with actress Kieu Chinh, who was recently named a CND brand ambassador. 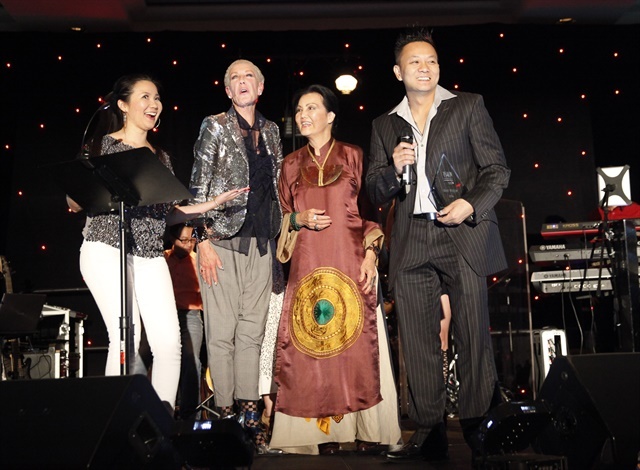 During the Shining Stars Party & Concert, Tan described his win as a victory for all Vietnamese-American nail professionals and expressed his eagerness to unite the industry as a whole. The remainder of the night unfolded as a celebration of the profession. See More: Photos from CND's Shining Stars Party & Concert. 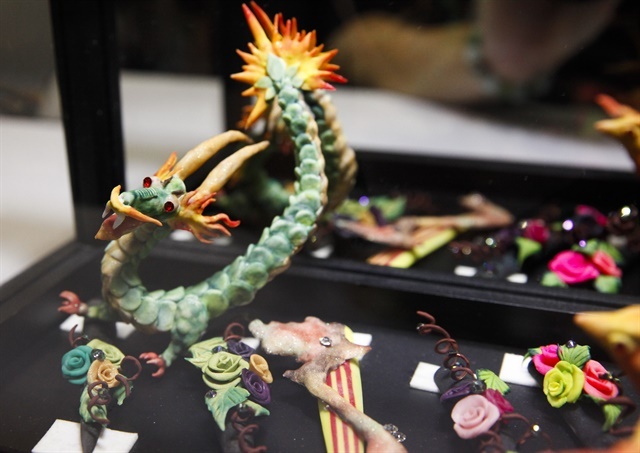 The VietSALON Nail Artistry Competition, sponsored by CND, celebrates the idea of the creativity and beauty of color. 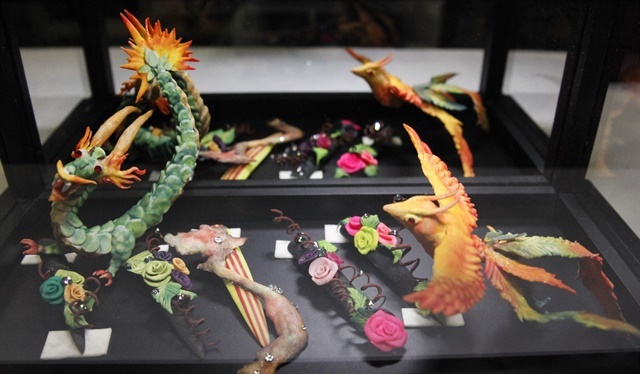 The colorful designs of the top five finalists reflected various nail artistry techniques, from hand-painting to 3-D sculpture. Tan’s unique and vibrant hand-sculpted design channeled his Vietnamese heritage and says he wanted to reflect a theme of harmony. "The phoenix and dragon are mystical creatures, the dragon represents life and the phoenix represents rebirth; it's a marriage made in the heavens." In addition to the coveted title, Tan received $1,000 in product and cash prizes from CND and an upcoming editorial feature in VietSALON Magazine. Thank you to CND, NAILS Magazine, and all who helped bring the VietSALON Nail Artistry Competition to life. A special thank you to all of our amazing nail artist participants! Click the link below to view the best of our colorful nail art entries.